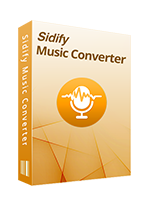 How to Fix the Issue that Sidify Fails to Load Your iTunes Library? iTunes library primarily consists of two files, the Library.itl which is the database of all the songs present in your library and the Library.xml which contains information about the content of your library. The Library.xml file plays another important role as it allows third party apps to import information about your iTunes library (playlists, tracks...). Please open iTunes, click on the Menu button and choose Edit > Preferences. Go to the Advanced section and tick "Share iTunes Library XML with other applications" and then click "OK" to validate. Step 2: Click “Retry” to Load Your iTunes Library. 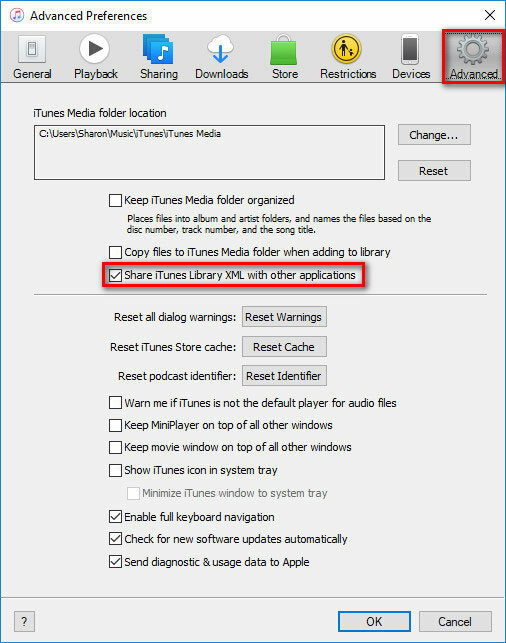 Go back to Sidify program and click "Retry" to re-load your iTunes library. Note: If your problem haven't resolved with the above steps, please contact our support team at support@sidify.com and attach your iTunes Library.itl file.